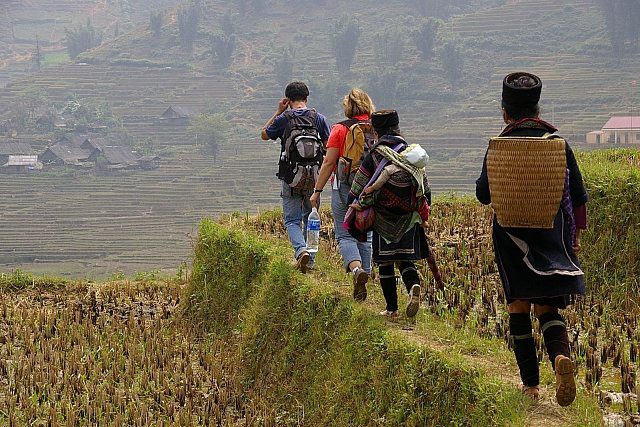 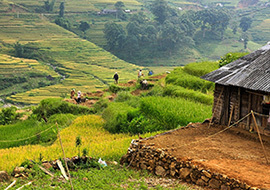 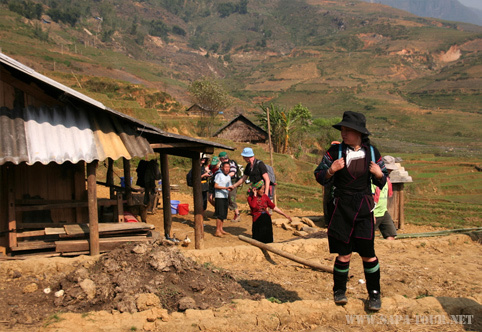 The trip offers you an opportunity to explore one of the most beautiful parts in Sapa area, which is under protection of Hoang Lien National Park. 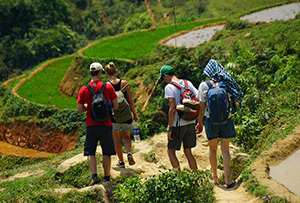 The night you spend in campsite nearby a river will be memorial moments along the trek. 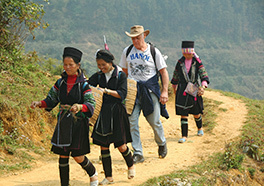 Noted: This trip is not available at the moment due to dry season.